It was just before a trip when I discovered my large wine chiller decided to go on the fritz. On top of all that, I’d just been notified by UPS that I was to expect a package from Robert Mondavi Winery with three bottles from their Robert Mondavi Private Selection requiring my signature. It took some work to relocate the existing wine to a better environment. I ordered a new wine fridge to have it delivered after I returned from our family event. Then I requested a delay on the UPS delivery until I had the new wine chiller in place. Phew, what an experience. Now all is back in order. 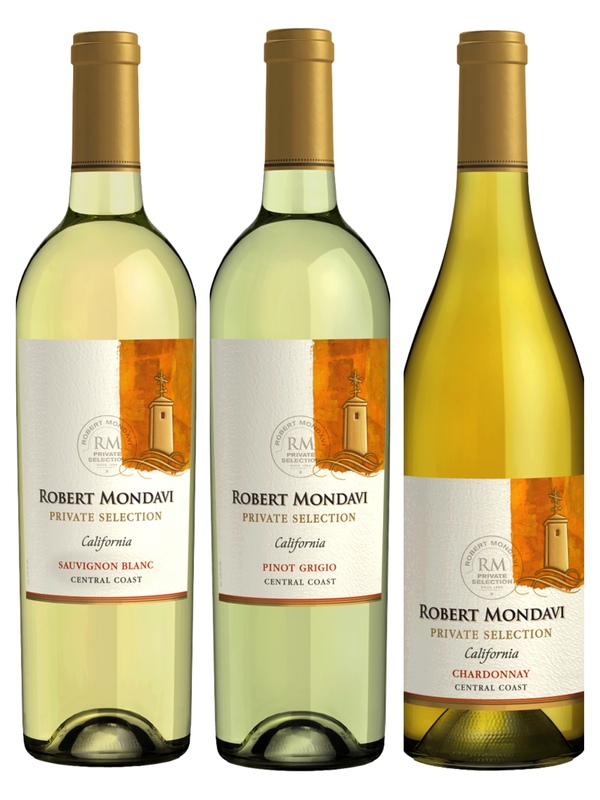 The delivery of the Robert Mondavi Private Selection of three white wines is safe and sound. My favorite so far is the Sauvignon Blanc. But to be fair, I haven’t yet tried the other two… LOL. I’ve said it before, and I’ll say it again and again; I am a huge fan of any of the Mondavi wines. It’s always a thrill to receive a selection of their wines. Regardless of their generosity, my thoughts and opinions regarding this group of wines are truly my own. I’ve talked about this winery a few times, along with a history of the Winery and Robert Mondavi. I thought it would be fun to showcase some of the things you can find at the winery and a bit about the area the winery is located. 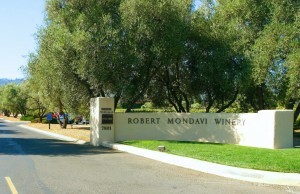 The Robert Mondavi Winery and tasting room is situated in Oakville just south of Rutherford and St. Helena in Napa Valley, California. In and around the winery you’ll find a good number of sculptures by Len Urso. At the current time, you can find an exhibition of work by artist Father Arthur Poulin on display until August 26, 2015. They also offer a variety of culinary and wine programs from cooking classes, wine and food pairings of all kinds, walking tours, exclusive cellar tours, and private wine tastings. The tiny village of Oakville, a population of 71, came to life in the 1860’s. The Village acquired its name from the dense groves of dark green Northern California Oaks that could be found in the area. It was a water stop for a steam train owned by The Napa Valley Railroad Company that shuttled tourists from San Francisco between the Vallejo ferry boats to the resort town of Calistoga, Ca. As you would expect, the local economy is based entirely on the wine industry with around 24 wineries and vineyards located within its boundaries. Among the many wineries, you will find there are Opus One Winery, Heitz Wine Cellars, Groth Vineyards & Winery and, of course, the Robert Mondavi Winery. 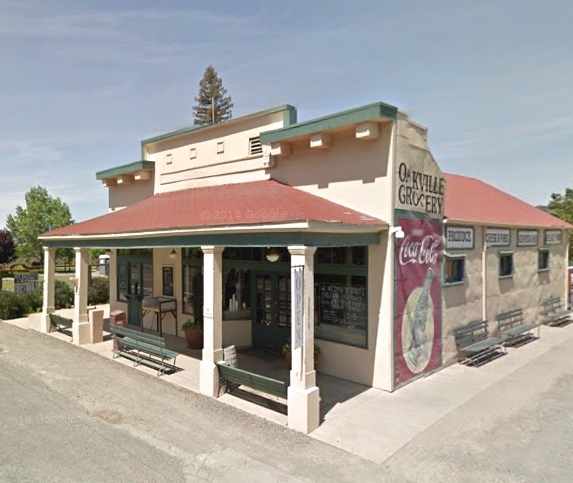 Another charming place to visit, close to Robert Mondavi Winery, is the Oakville Grocery. It was founded in 1881, and it’s the oldest continually operating grocery store in California. It’s been a destination for locals and visitors for many years. 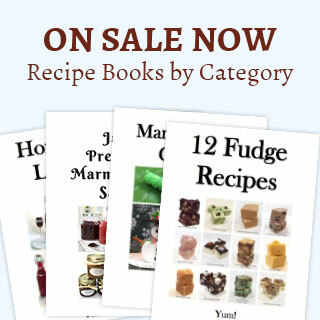 They offer an excellent selection of seasonally prepared foods, sandwiches, salads, artisan breads, cheeses, charcuterie, and a large selection of baked goods. You can pack your picnic basket from their store or enjoy your selection of items at their provided picnic area. As you can see, there is much to see and enjoy in the area. Now on to the wine. 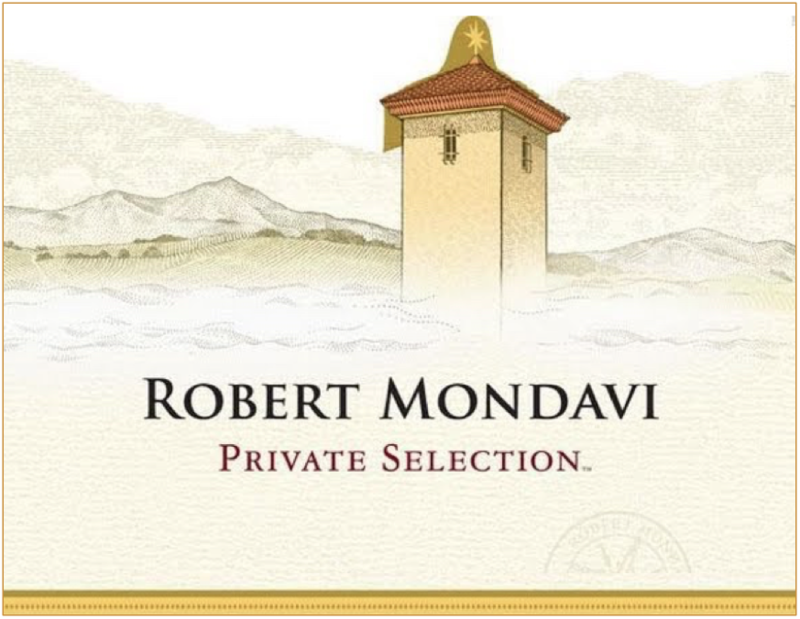 You can find Robert Mondavi Private Selection on their website, at wine.com, bevmo.com, totalwine.com, CostPlus/World Market and any fine wine purveyor. Just ask for it. With all the travel over for the time being, and the new wine fridge working as it should, I am definitely enjoying these three wines from the Robert Mondavi Private Selection. When you have a chance why not pick up a few bottles of each for yourself for a private R&R as I’m doing right now. I’m positive it will make your day a better one, regardless of the circumstances. Now if you’ll excuse me, I’ll get back to my private R&R. 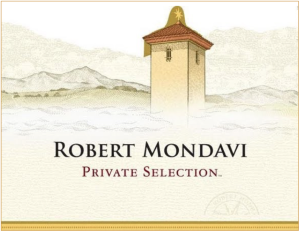 If you enjoyed reading about the “Robert Mondavi Private Selection,” check out Woodbridge Moscato Wine, Robert Mondavi Oakville Cabernet Sauvignon, and Robert Mondavi Winery Wine Trio.